I enjoy MasterPieces puzzles, they have a great catalog of diverse images to choose from, with very good quality and even better value. They have both grid cut and random cut puzzles, so there’s something for everyone. The quality of the chipboard is very good with thick pieces that fit together extremely well. Sometimes the fit can be a bit loose, but with this puzzle the pieces fit together snugly – so much so that I could lift the puzzle by one piece and nothing came apart! I thought perhaps the image would end up being quite difficult with all the repetition of packages, but I found it to be much easier than I’d assumed. That doesn’t mean that it was an easy puzzle; it took just the right amount of concentration, but not so much that it became frustrating. I enjoyed diving in to all of that yummy chocolate and peanut butter! I had a great time with this puzzle, I find shaped puzzles to be a lot of fun and they end up looking amazing when you’re finished. 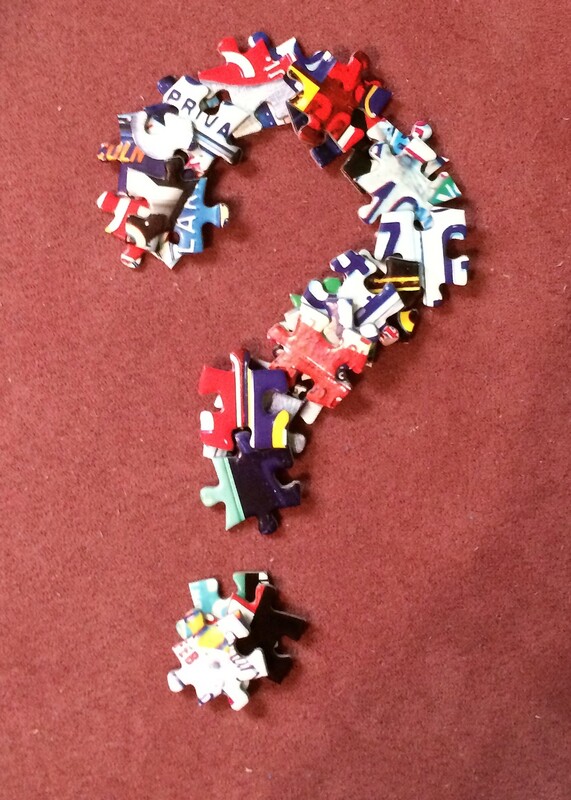 Check out some of the amazing shaped puzzles at Puzzle Warehouse, there are so many to choose from! If you’re looking for a yummy puzzle to get you revved up for Halloween (best candy holiday there is), I highly recommend Reese’s. It’s wonderful quality, a great image, and was extremely entertaining to assemble. Who’s Your Favorite Jigsaw Artist?